GPs in Bristol have been given a shopping list of self-paid operations to offer their patients so they can avoid NHS waiting lists. The operations, while freely available on the NHS, are also being offered by company Care UK for up to £9,000 at their Emersons Green treatment centre. Care UK, owned by private equity firm Bridgepoint, are one of the largest care companies in the country. They already provide these services for free to patients on the NHS at Emersons Green but they say their new self-pay scheme will let those who can afford it get around “the pressure of growing waiting lists” and gives GPs “greater options to discuss with patients”. 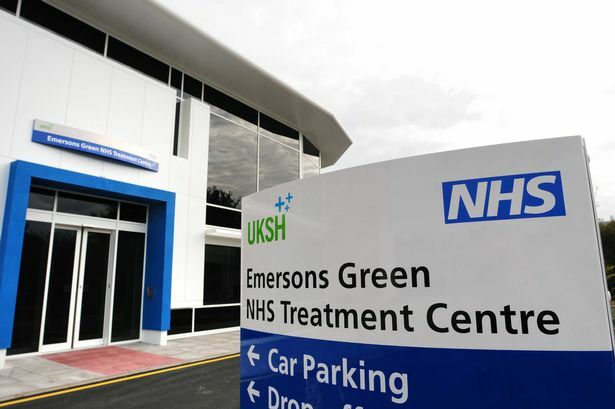 There is currently a six to 20-week wait for NHS patients seeking operations at Emersons Green treatment centre – the NHS says this wait time “under-performs against national and/or local standards”. 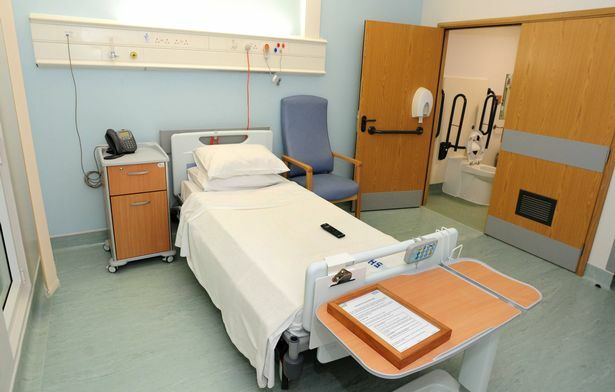 A spokesman for Care UK say they are using extra capacity at the centre to offer the self-pay operations and NHS patients going there wouldn’t be effected. But campaign groups and Bristol GPs have expressed their anger at being asked to recommend the paid procedures – one doctor called it “part of the dismantling of healthcare”. Dr David Porteous, a GP at the Fishponds Family Practice, said he had received the advert from Care UK. 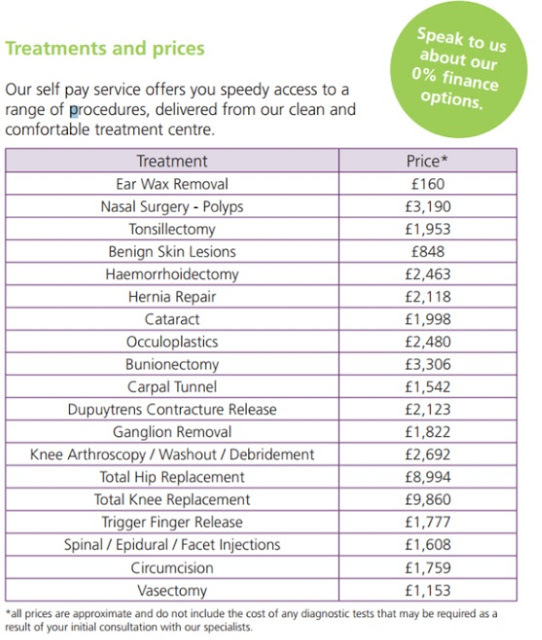 “To see an actual price list is the most blatant bit of marketing around healthcare I can remember seeing,” he said. Mike Campbell, of campaign group Protect Our NHS said: “GP services have experienced almost a decade of under-investment with doctors buckling under the pressures of a huge increase in patient numbers but a shortage of doctors. “It is totally wrong that hard-pressed GPs are now being encouraged to recommend their patients to a private company where patients will be paying when they should be getting their treatments free. “More people are having to pay for urgent procedures, either by dipping into savings or by taking out health insurance. For those who can’t to pay, waiting lists grow. Ear wax removal costs £160, a hip replacement will set you back £8,994 while a tonsillectomy costs £1,935. The letter goes on to tell GPs they “will have greater options to discuss with patients” thanks to the self-pay scheme. The news come as NHS bosses told the government that they would have to tear up guarantees on waiting times for elective surgery, reports the Guardian . NHS England said the government’s refusal to give the NHS the money it needed in last week’s budget meant it would have to reduce care. Dr Porteous said the self-pay scheme risked normalising the idea of people paying for treatment instead of going to the NHS. He said: “It’s part of the wider privatisation, but the more sinister thing is it normalises people paying for the healthcare that is provided free by the NHS – albeit with delays and obstacles. Dr Porteous said that a private company using its status as a trusted NHS provider to advertise procedures to patients is problematic. “The material has an official flavour about it,” he said. “If a member of staff or a patient reads a leaflet like that, coming from an NHS provider saying ‘pay for your care’ – people will just assume ‘this is what it is now, we have to pay’. 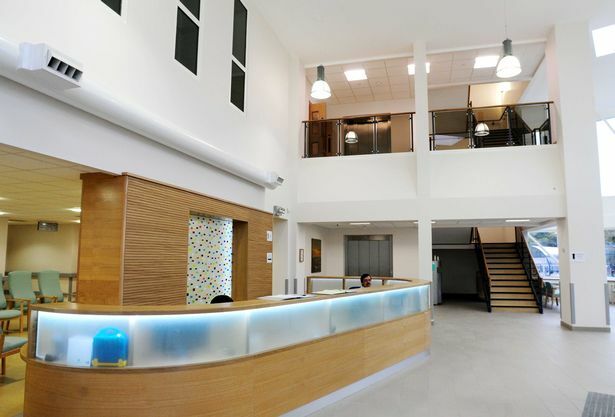 Emersons Green provides elective (non-emergency) procedures like hip replacements, dental surgery and cataract operations to both NHS and private patients. 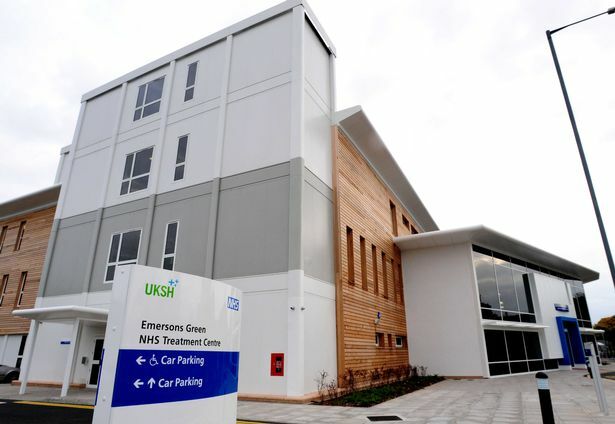 A spokesman from NHS Bristol Clinical Commissioning Group said: “We commission Care UK to provide a number of planned care treatments on the NHS at Emerson’s Green Treatment Centre. “As a private provider of healthcare they are able to offer self-pay treatments for patients, which is completely separate from the NHS. A Care UK spokeswoman said: “Our focus will be on making use of otherwise unused theatre time to give easy, affordable access to procedures which have been restricted or de-prioritised by NHS commissioners, but which are nonetheless beneficial to patients’ wellbeing and quality of life." They said paying patients would receive the same care they would on the NHS and it would help people who wanted to go private but didn’t have health insurance. “Importantly, our clinicians receive no financial incentive to treat self-pay patients and their decision is based purely on clinical need. "We follow strict legal guidelines to ensure that the request to explore self-pay is initiated by the patient," she added. 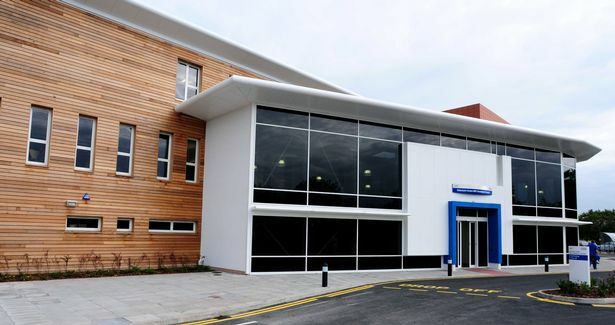 They said most of their patients would still come from the NHS and the self-pay operations wouldn’t impact on NHS patients coming to Emersons Green – stressing that they had spare capacity to use beyond that taken up by NHS patients. 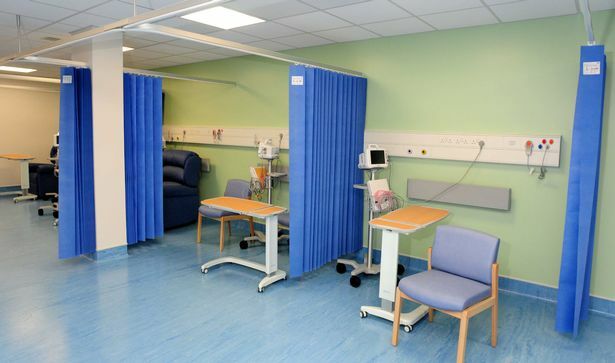 The spokeswoman added: “Without capacity provided by the independent sector, waiting lists for elective surgery in the region would be considerably longer. In January 2010 Care UK’s then-boss John Nash donated £21,000 to the private office of conservative health secretary Andrew Lansley. Mr Lansley introduced the Health and Social Care Act, the biggest reform of the NHS since it was founded in 1948. The Act allowed private companies like Care UK to bid for money from CCG’s to treat NHS patients. The company was purchased by private equity firm Bridgepoint in May 2010 for €480m. In 2014 the Guardian reported Care UK “has not paid a penny in corporation tax since was bought by private equity firm Bridgpoint Capital in 2010". SHOCKING!! : NHS paying doctors up to £4,000 for a day’s work - the NHS is "throwing" thousands of pounds at stand-in doctors! Stand-in doctors are ripping off cash-strapped hospitals by demanding fees of up to £4,000 a day, an NHS watchdog has said. Hundreds of locums are paid a quarter of a million pounds a year, according to figures seen by The Times. They reveal the scale at which the NHS is “throwing money” at doctors to plug staff shortages. NHS leaders say that locum doctors are pocketing £300 million a year that should be used for treating patients, in their most outspoken criticism yet of high-paid stand-ins. However, doctors reacted angrily to being blamed for a problem that they say has resulted from poor planning by managers who have not trained enough staff. Waiting times are at their highest for a decade as the NHS fails to meet targets on A+ E treatment, routine surgery and cancer care. Yesterday statistics showed that more than 21,000 operations were cancelled at the last minute in the final three months of last year, up 15 per cent on 2015. Hospitals are struggling to treat rising numbers of patients while cutting costs to claw back overspending of £2.5 billion last year. The bill for stand-in staff, used to cover absences and vacancies, reached £3.7 billion last year. To bring it down regulators capped hourly rates at 55 per cent above permanent pay. A stand-in consultant is now meant to be paid no more than £76 an hour in normal working hours, with higher rates acceptable only if safety is at risk. However, at least one doctor regularly commands rates of £363 an hour, equivalent to £4,356 for a 12-hour shift. Five others are known to be charging £250 an hour, or £3,000 a day, according to figures compiled by NHS Improvement, the financial regulator. Jim Mackey, its chief executive, said that the NHS could not afford to carry on “throwing money” at locums when it was only “just about coping”. The analysis found 260 doctors who were charging the NHS more than £240,000 a year, 20 who were taking home about £375,000 each and five whose pay was about £400,000. Mr Mackey said: “That money could be better spent getting many more hands on deck through NHS staff; each trust running A+E services could get six more nurse shifts a week if agency staff in A+E kept to the price cap. His analysis found that the locum bill could be cut by £300 million a year if doctors’ pay were kept within capped rates, estimating that the sum would pay for an extra 30 consultant shifts a week in every hospital. He is urging hospital bosses to look high-paid locums in the eye to ask them whether they can justify their rates. If they cut their rates by £10 an hour, it would save £103 million, he said. Hospitals could also be made to seek his approval for high rates or be publicly shamed for overpaying as new measures to drag down pay are considered. Mr Mackey’s comments are a sign of frustration among health leaders that while nursing rates have come down, doctors charge what the market will bear for skills that are in short supply. The problems are most acute in A&E units and hospitals in unfashionable areas. Chorley A+E in Lancashire shut last year with bosses saying that staff would no longer work there after pay was capped. It is now open only from 8am-8pm. Simon Stevens, head of NHS England, has warned that units reliant on “completely unaffordable” locums might have to close.